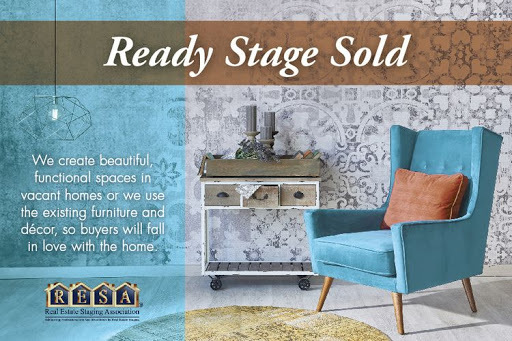 Ready Stage Sold is your one stop resource for home staging and preparing your home to sell. Once you put your home on the market, you've entered it in a beauty contest. Homes that look great sell faster and for higher prices. Home staging consistently has the highest return on investment (ROI) for sellers wishing to make the maximum return on their property.We carry a large inventory of gorgeous accessories to meet any size project and budget. We assure you that you are in the right hands from beginning to end!